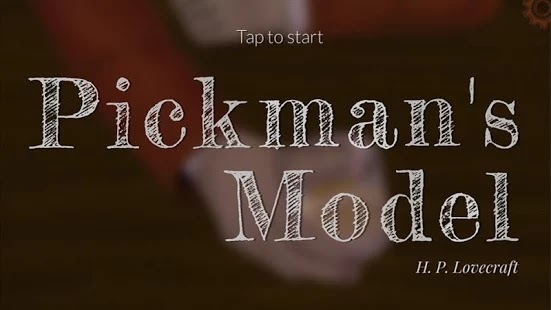 HP Lovecraft: Pickman’s Model – an adventure game by New Focus Games. 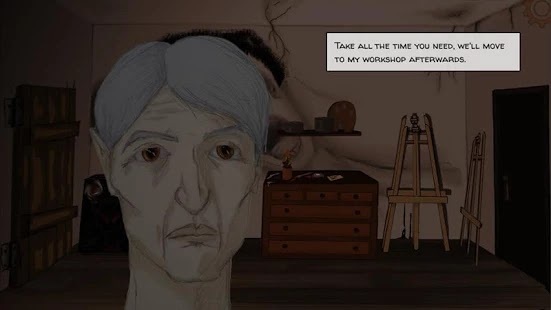 A short game with cool graphics. 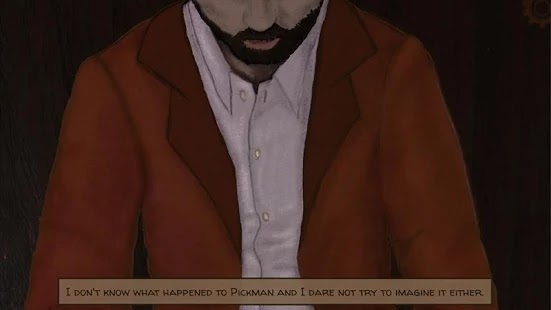 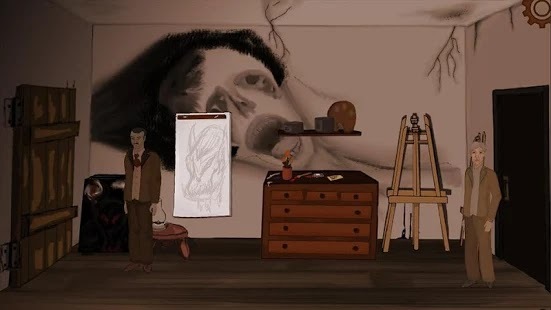 In this game player will Follow Thurber and uncover the secret workshop of the despised painter “Richard Upton Pickman” to where he’s guided through the broken down and maze-like streets of Boston’s North End.